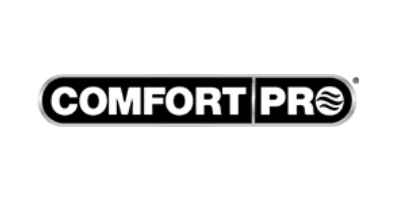 Your source for Carrier Transicold, Yanmar, Ford Industrial and ComfortPro products and parts throughout the Midwest. 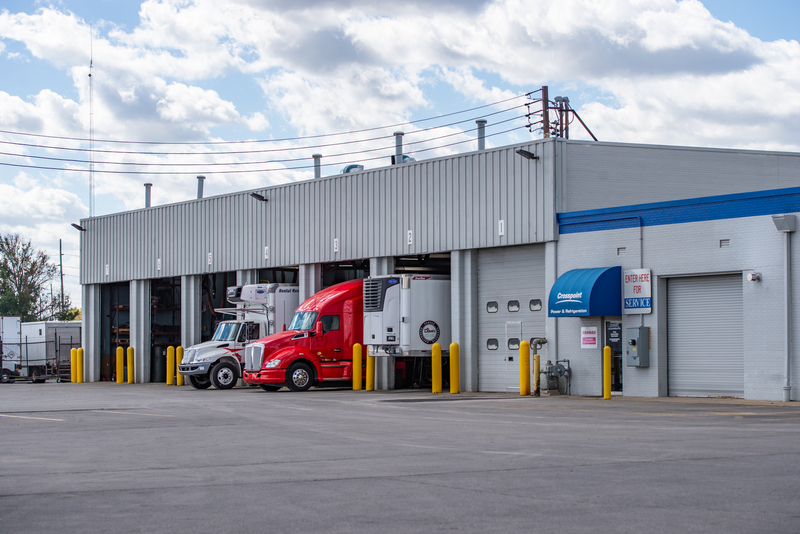 Carrier Transicold’s North American Truck and Trailer Refrigeration solutions are built on next-generation technologies with a diligent focus on safety and integrity of our customers’ products. As a Carrier Transicold Distributor, Crosspoint Power & Refrigeration carries a complete range of products for the transport refrigeration industry. If your service objectives include fewer repairs, simplified maintenance and/or reduced downtime, Crosspoint and Carrier offer a variety of extended warranty and maintenance plans to protect your investment. 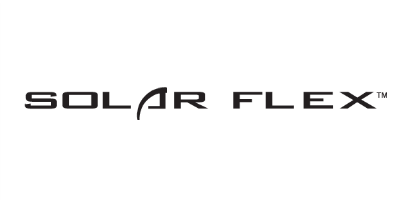 The Crosspoint Power & Refrigeration portfolio of expertise encompasses sales and support for engines ranging from 10 to 200 horsepower, generators, pumps, parts and more. 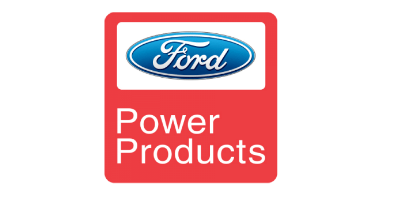 Count on Crosspoint for genuine Ford and Yanmar engines. Extensive idling of a tractor engine for in-cab comfort or to ensure cold starts can be very costly – the ComfortPro APU helps you avoid these additional fuel costs, engine hours, engine maintenance and service costs. These innovative systems save fuel, run quieter than the truck engine, reduce emissions and provide reliable all-night comfort for the driver.